Paul Stephens is Global Head of Institutional End-User Business Development for the Chicago Board Options Exchange (CBOE). He currently focuses on index-related products such as S&P 500 options (SPX), the most active U.S. index option, and options on the CBOE Volatility Index (VIX), the world's barometer for market volatility. The CBOE, founded in 1973, is the creator of listed options and the largest U.S. options exchange. 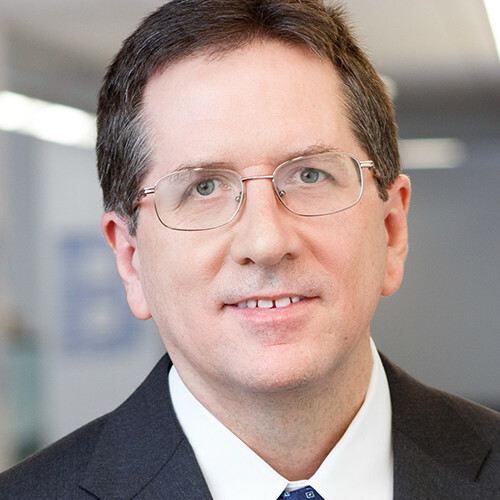 Mr. Stephens has over thirty years industry experience in options, futures and other derivative securities. Prior to joining the business development division at the CBOE, Mr. Stephens was a Senior Staff Instructor with The Options Institute division of the CBOE. He also taught classes for the University of Chicago’s Masters in Financial Mathematics program. Before arriving at the CBOE, he served as Financial Derivatives Instructor for the global investment bank S.G. Warburg. Mr. Stephens has also been a floor broker at the Chicago Mercantile Exchange for clients of Refco, Inc.